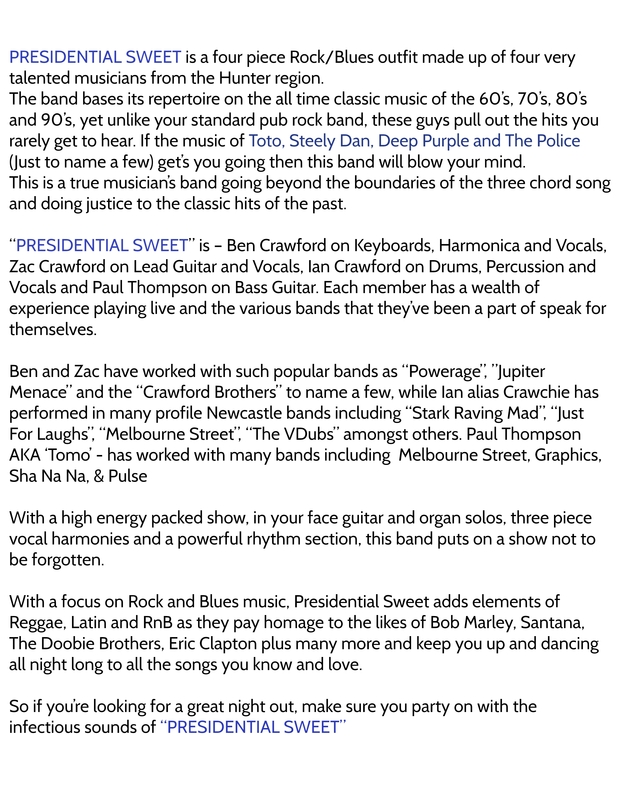 PRESIDENTIAL SWEET is a four piece Rock/Blues outfit made up of four very talented musicians from the Hunter region. 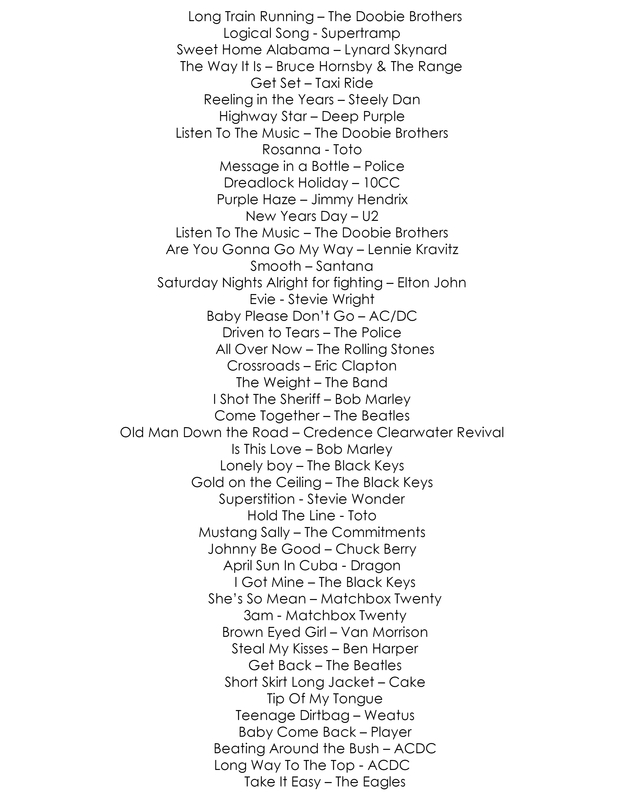 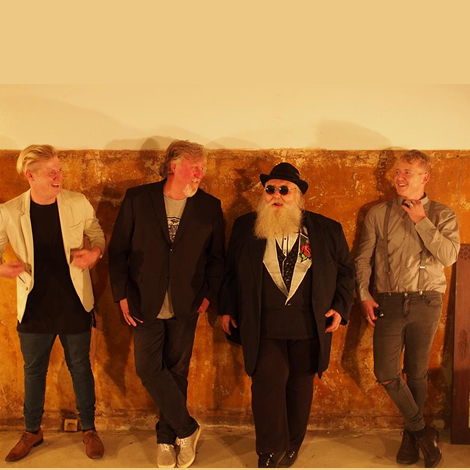 The band bases its repertoire on the all time classic music of the 60’s, 70’s, 80’s and 90’s, yet unlike your standard pub rock band, these guys pull out the hits you rarely get to hear. 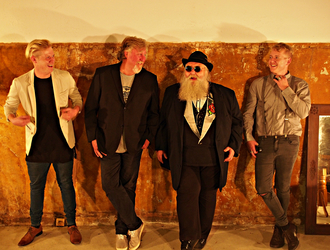 If the music of Toto, Steely Dan, Deep Purple and The Police (Just to name a few) get’s you going then this band will blow your mind. 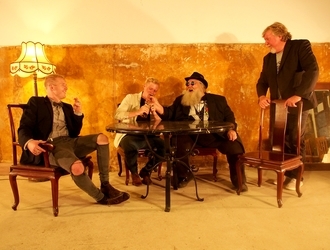 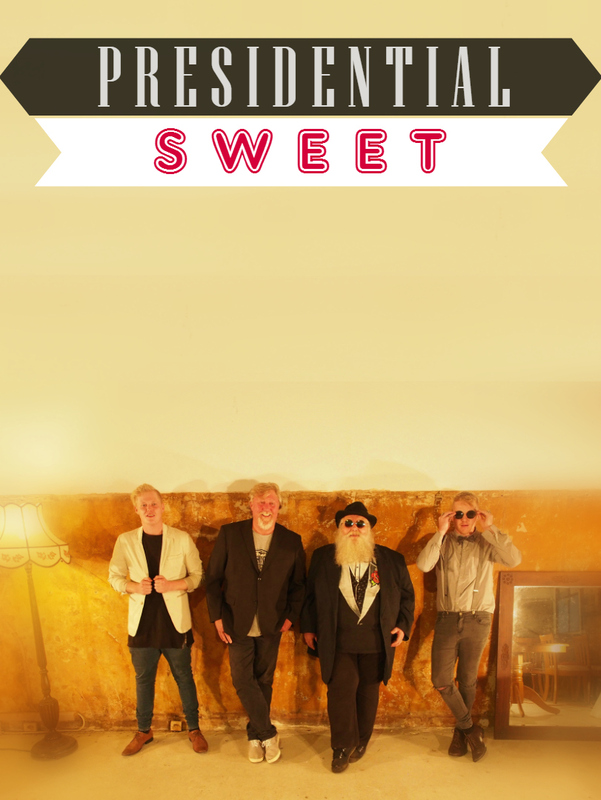 “PRESIDENTIAL SWEET” is – Ben Crawford on Keyboards, Harmonica and Vocals, Zac Crawford on Lead Guitar and Vocals, Ian Crawford on Drums, Percussion and Vocals and Paul Thompson on Bass Guitar. 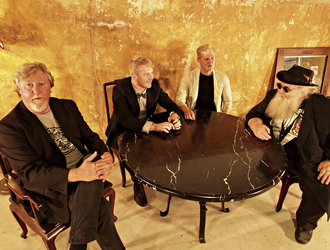 Each member has a wealth of experience playing live and the various bands that they’ve been a part of speak for themselves.